Pine honey is considered to have particularly high nutritional value due to its possessing a significant amount of ash. Additionally, the honey is comprised of numerous metals and minerals such as calcium, magnesium, zinc, iron, and copper. 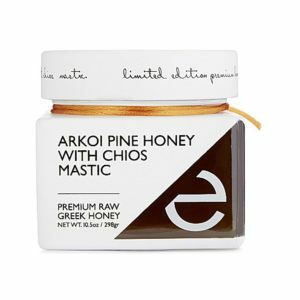 ike its cousin, Anama, Pine Honey of Ikaria is produced by bees living in a pristine environment with no industrialization or large plantations and the beehives are mostly located amongst indigenous flora and fauna. 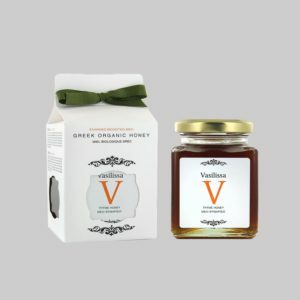 In short, there is nothing in the honey that compromises its purity and high nutritive value. 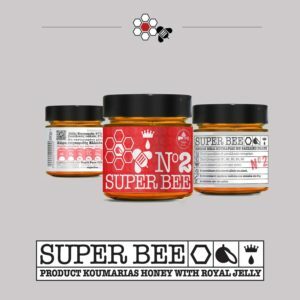 The honey produced by the bees on Ikaria, a Greek island in the Aegean Sea, is of particularly high quality due to the unique geographical and topographical attributes found on the Island. 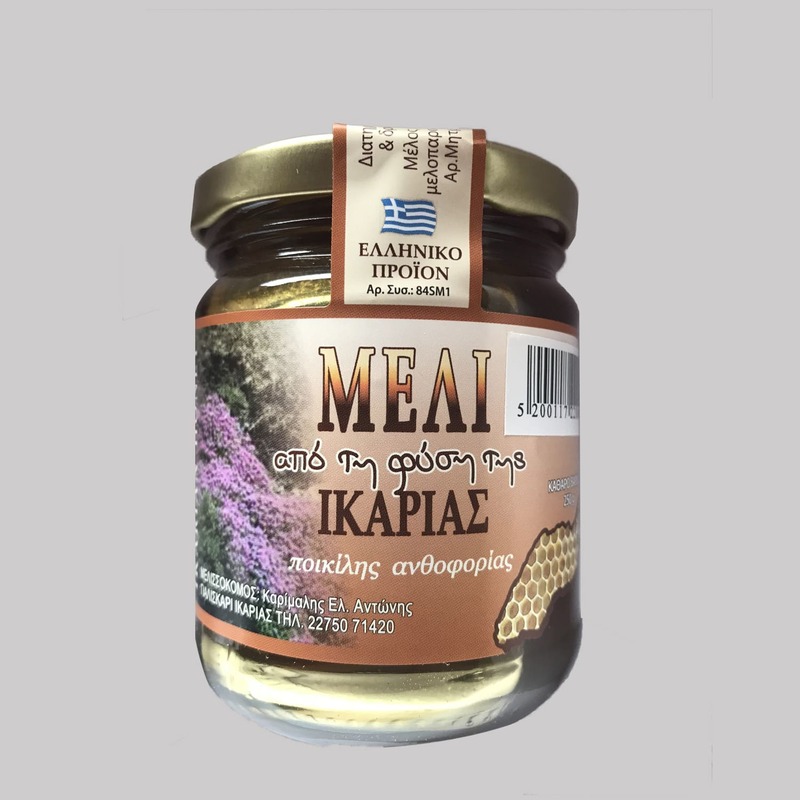 The Pine Honey of Ikaria is collected during the late summer/early fall season of August to October. From approximately mid-August, large secretions of honey are found in the beehives and this continues up until the ensuing springtime. 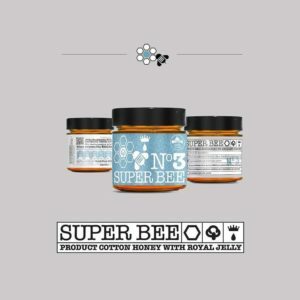 The taste is not overly sweet as this honey has a low concentration of sugars. 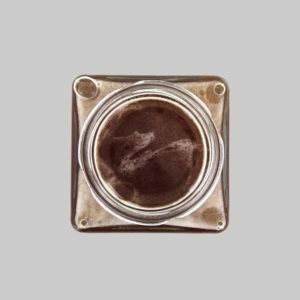 The color of this honey is pretty typical and darker than the thyme honey. The spring harvest is paler in color and more transparent than that which is collected in the fall. The crystallization process proceeds at a slow pace as the natural percentage of glucose is fairly low. Additionally, honey from pine trees remains fluid without crystallizing for six months or longer.